Modern. Sophisticated. Convenient. Welcome home to Ridgeview Place. 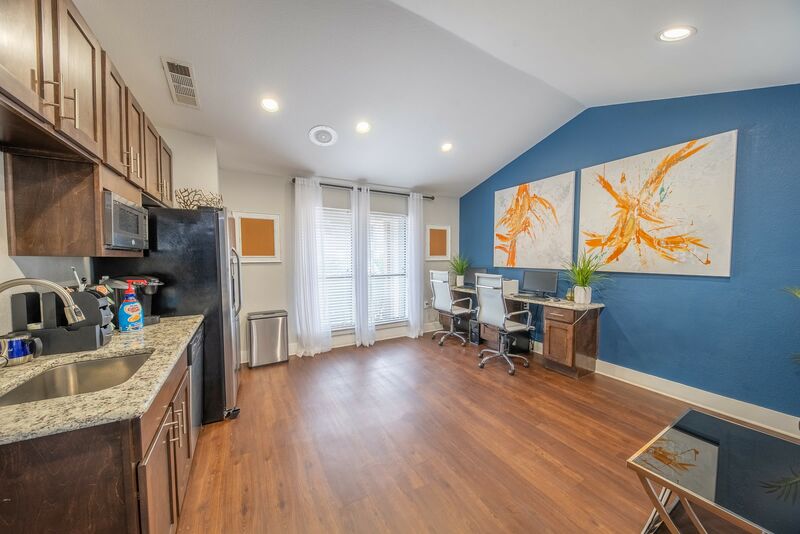 We offer spacious and contemporary one and two bedroom apartments and townhomes for rent in the Song neighborhood of Irving, TX. 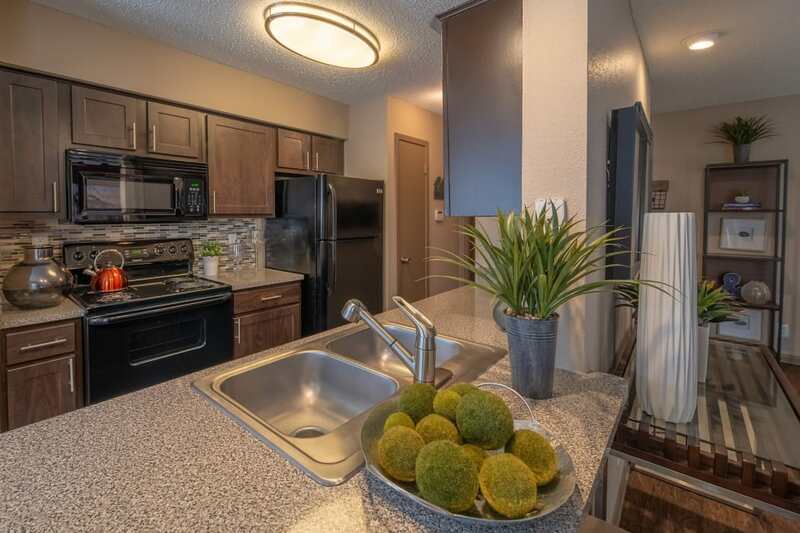 Equipped with air conditioning, a beautiful chef’s kitchen, and stainless-steel appliances in select homes, our upscale and pet-friendly apartment homes provide a welcome respite from your busy life. 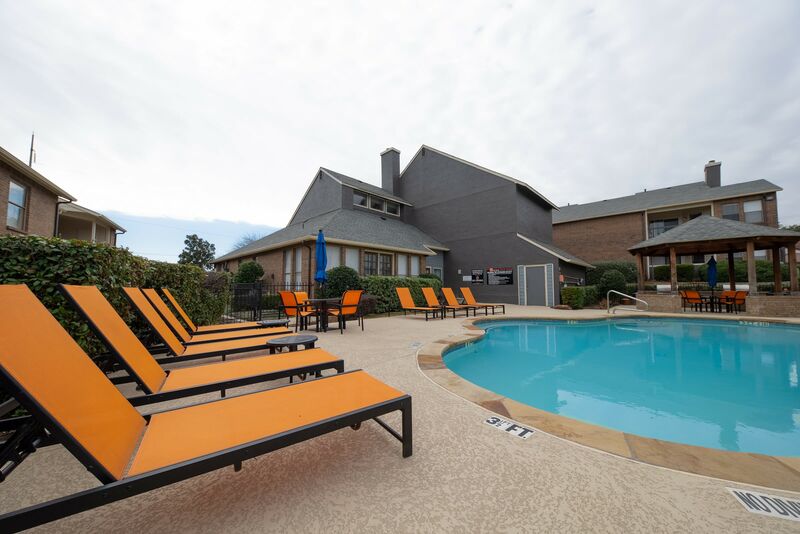 For added rest and relaxation, sprawl out in the Texas sun at the resort-inspired outdoor swimming pool. Complete with designer lounge furniture and a soothing spa, the pool area is the place to be throughout the summer. 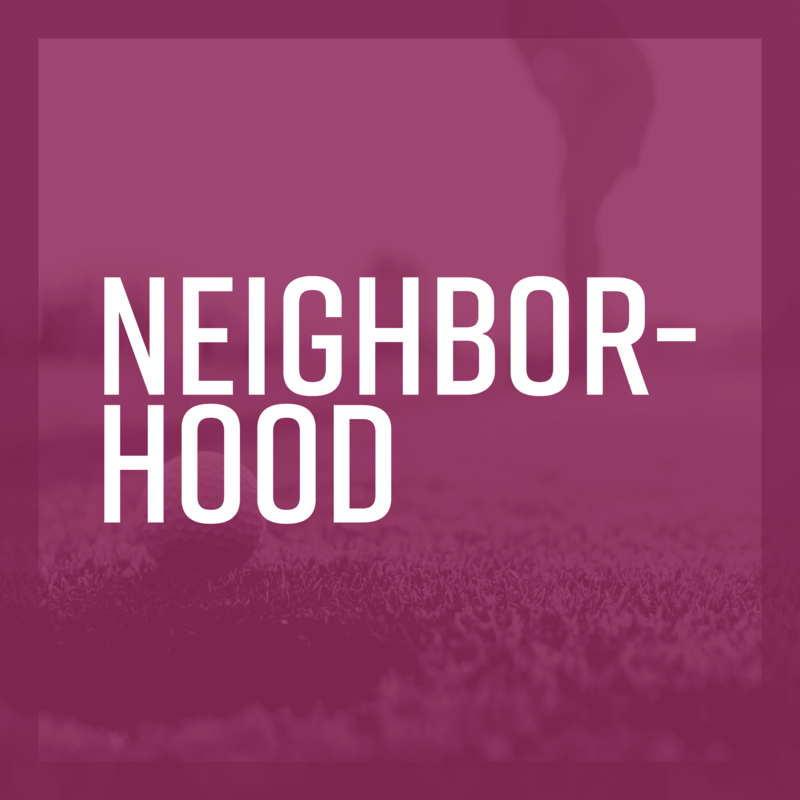 For modern and timeless luxury living, make your move to our premier apartment community. At Ridgeview Place, sophisticated living comes standard. 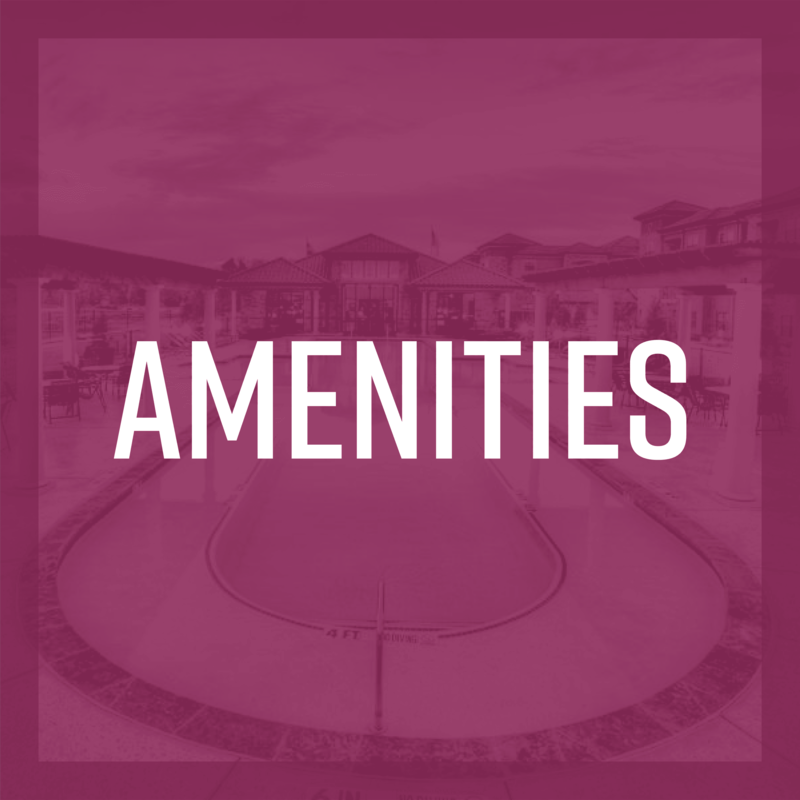 Look through our long list of desirable community amenities and imagine spending your downtime however you desire. 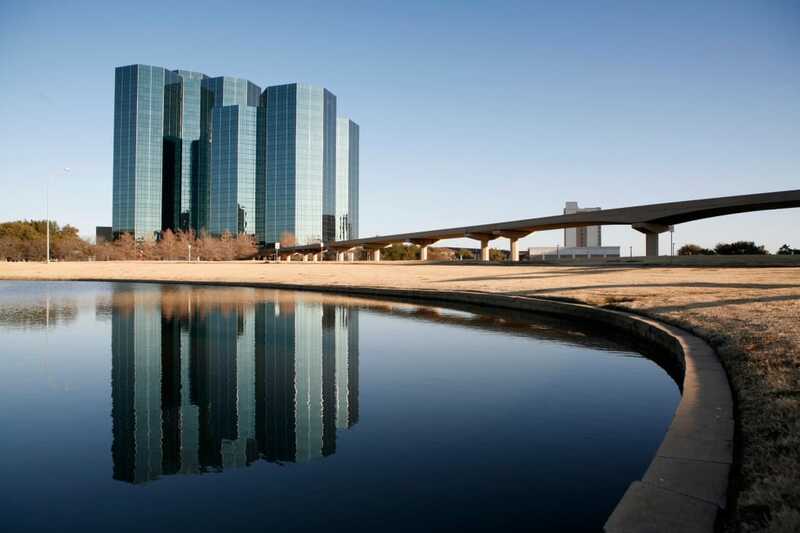 Cool off at the stunning resort-inspired swimming pool or hit the weights at the upgraded 24-hour business center. 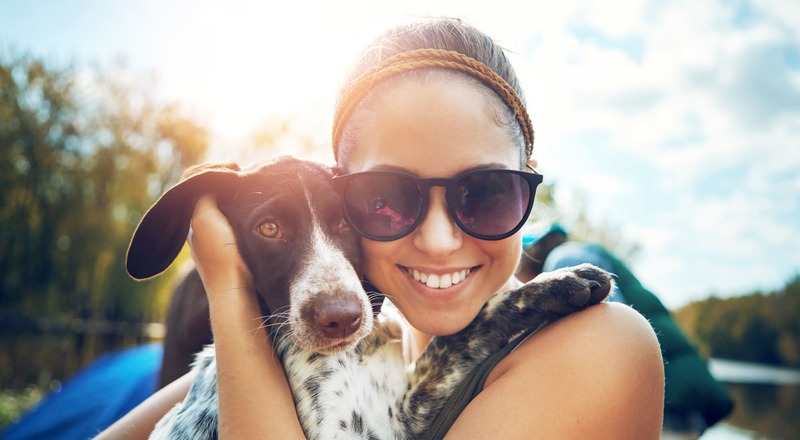 Our professionally landscaped grounds also boast a convenient onsite dog park, perfect for resident pups and their owners. 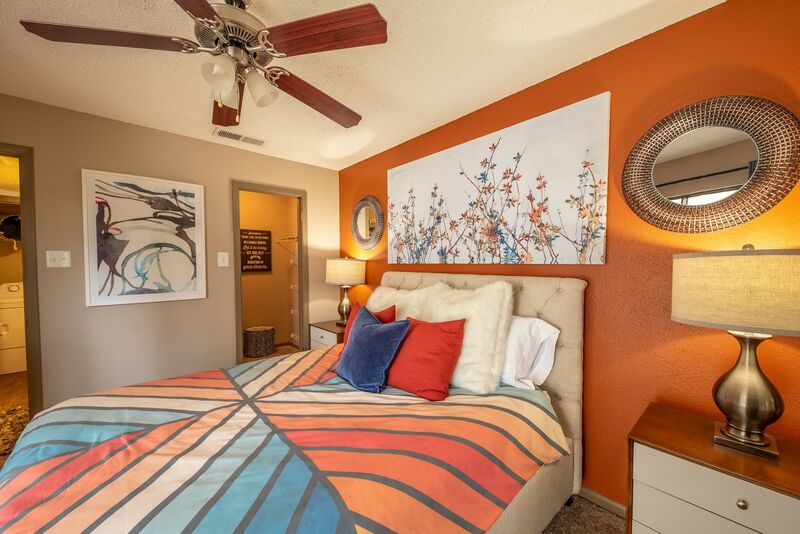 Experience stylish in-home comforts at Ridgeview Place. 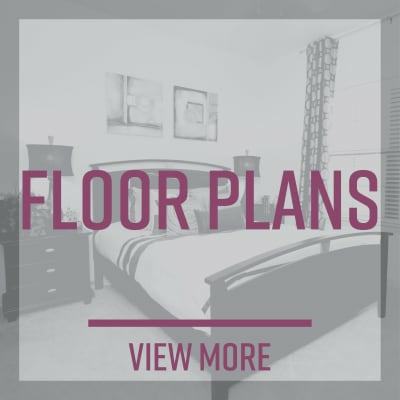 With floor plans ranging from 596 to 1,151 square feet, our Ridgeview Place, TX, townhomes and apartments for rent near Irving Mall will amplify your home life. 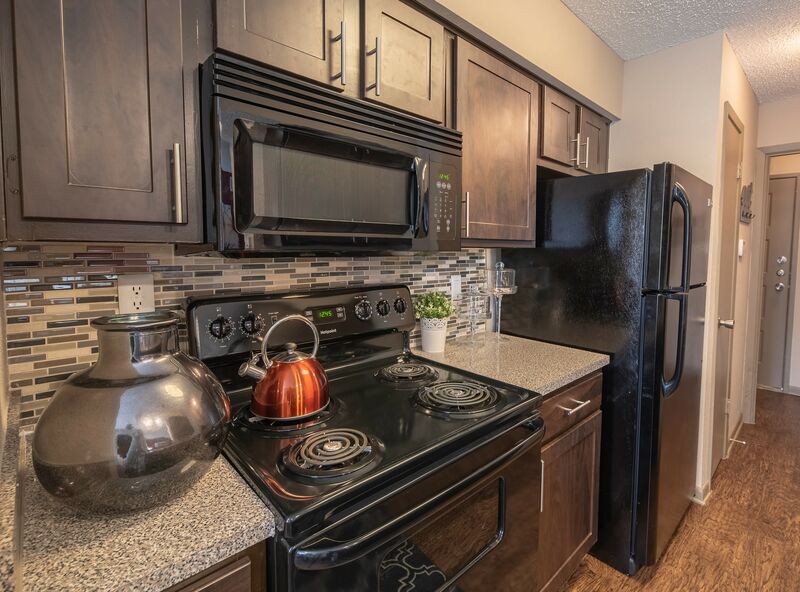 The air conditioning will keep you cool while you whip up excellent meals in your beautifully equipped kitchen. In the winter, stay warm with the help of your relaxing fireplace. 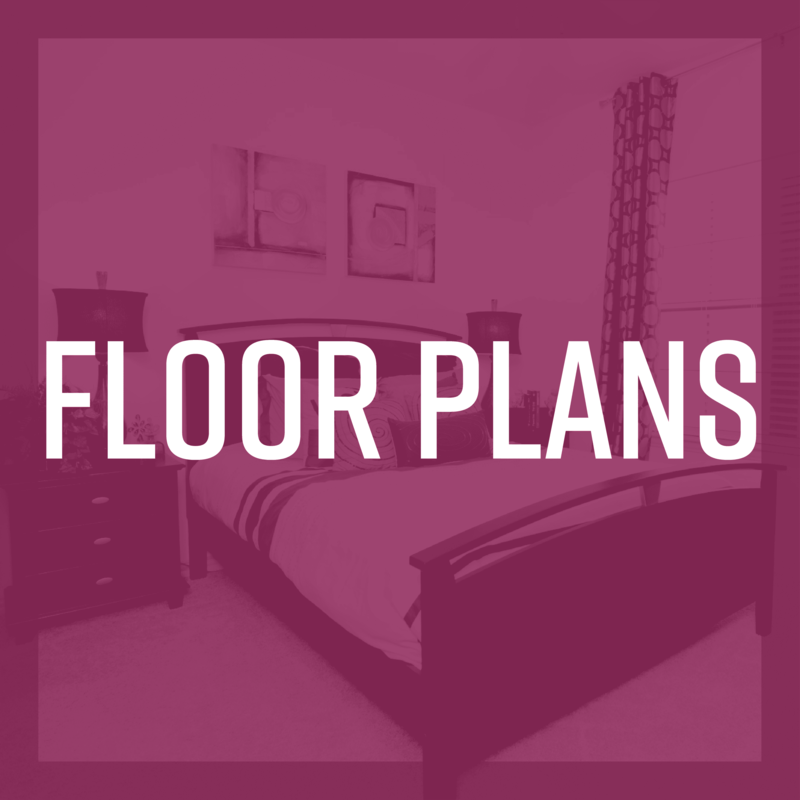 Let Ridgeview Place be the foundation for your updated lifestyle. 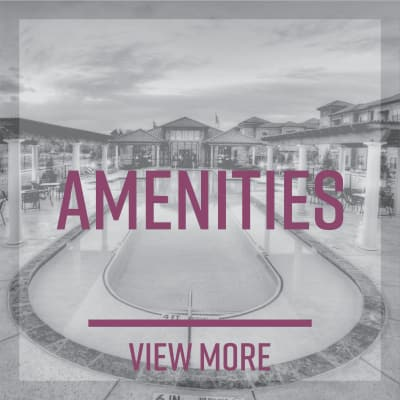 Situated near President George Bush Turnpike in charming Irving, TX, our apartment community situates you near the neighborhood’s best restaurants, employers, and entertainment. 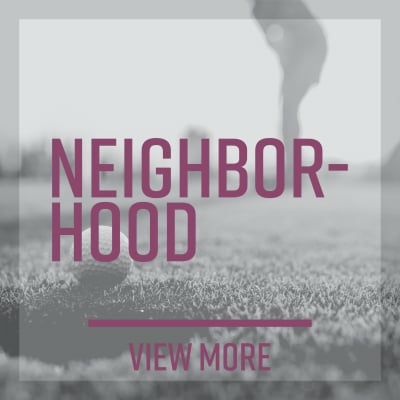 Treat yourself to a steak dinner at Aspen Creek Grill, enjoy the 5-mile commute to Microsoft, and spend an afternoon playing with friends at Cottonwood Valley Golf Course. 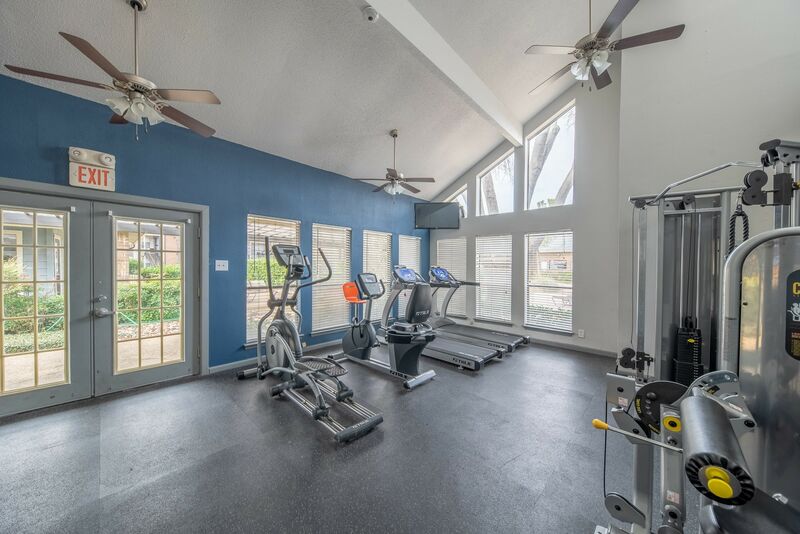 If you like what you see, give us a call at Ridgeview Place. 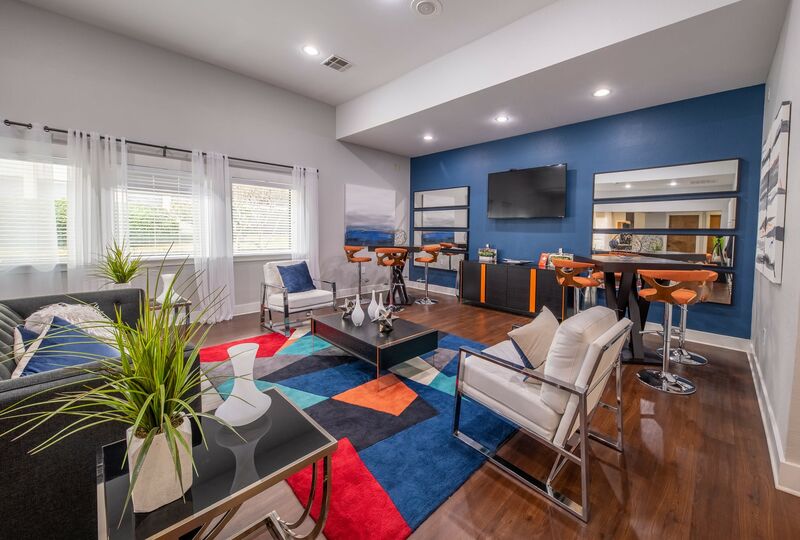 We can’t wait to show you around our Song, Irving, TX, apartments for rent. 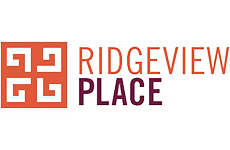 For cozy living in a convenient location, discover Ridgeview Place.